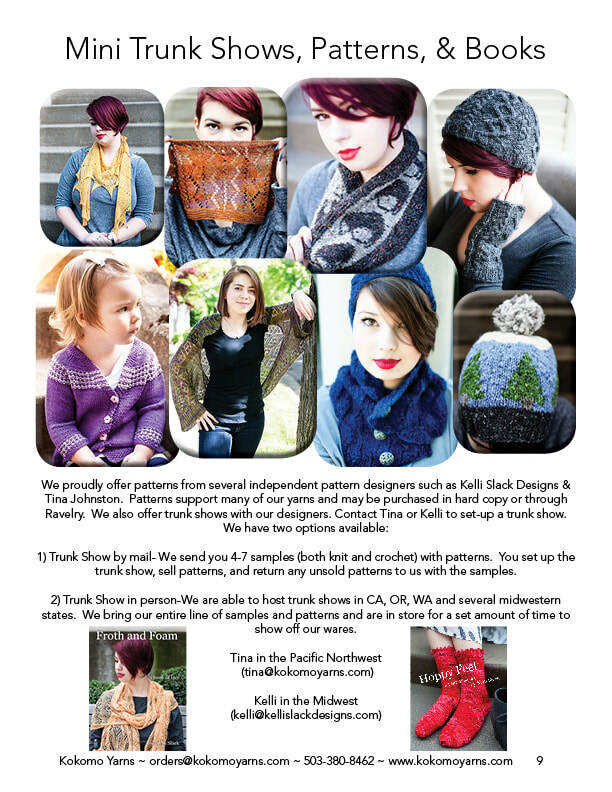 1) Trunk Show by mail- We send you 4-7 samples (both knit and crochet) with patterns. You set up the trunk show, sell patterns, and return any unsold patterns to us with the samples. 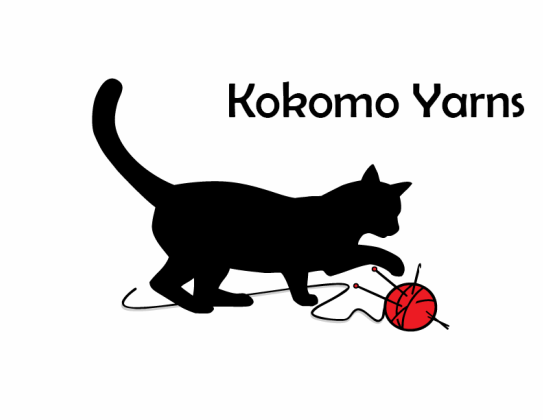 2) Trunk Show in person-We are able to host trunk shows in CA, OR, WA and several midwestern states. We bring our entire line of samples and patterns and are in store for a set amount of time to show off our wares.